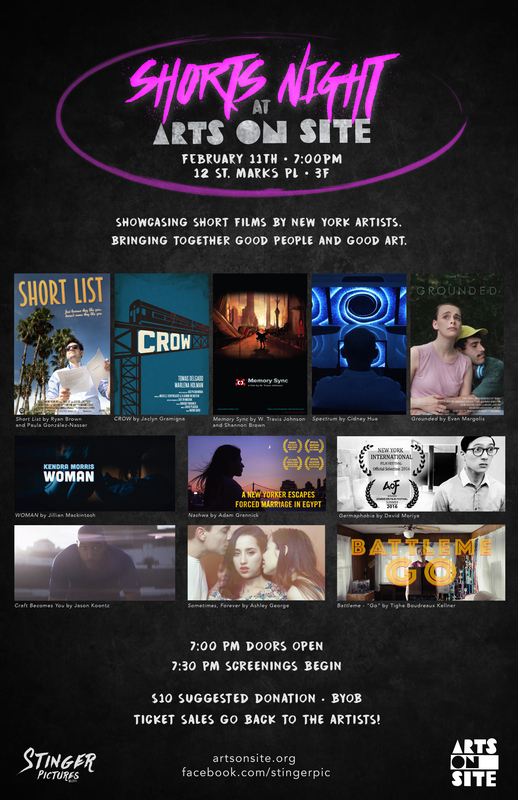 Showcasing short films by New York artists. Bringing together good people and good art. Ticket sales go back to the artists!